Enjoy a warm solar heated swimming pool and spa. Triple your swim season with no operating cost and no maintenance! CONVERT TO SOLAR HOT WATER & START SAVING NOW! Free hot water with no carbon footprint. 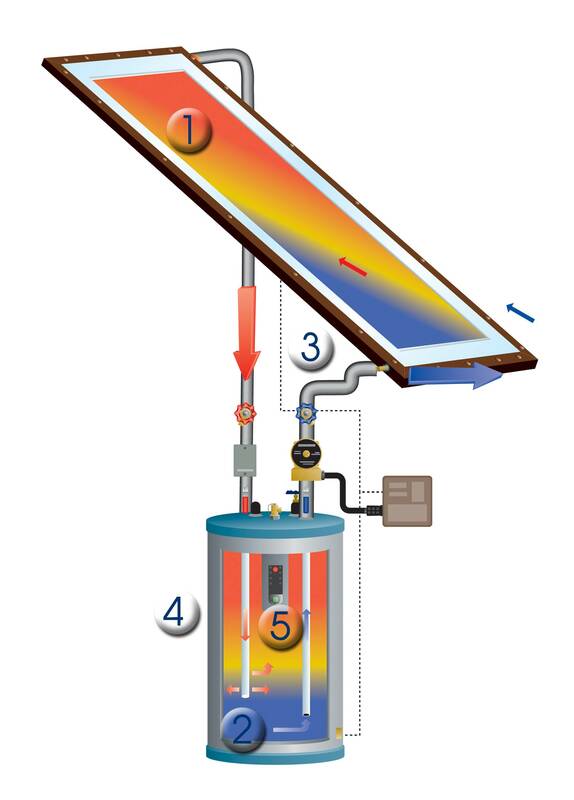 Why use gas or electricity to heat your household water, when the sun will do it for free? Solar Pool Heating is the logical choice for Hotels, Condominiums and back yard pools. 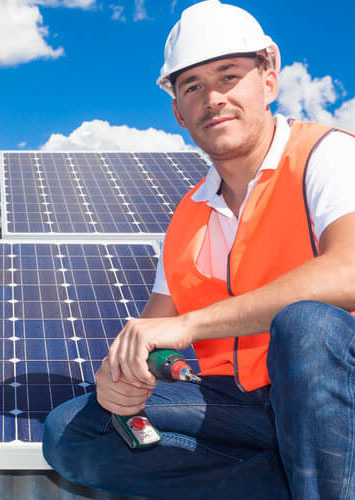 Our expert techs have worked in the solar industry for decades and can evaluate and repair all types of solar energy systems. With a Solar Pool Heater you can usually double or triple your yearly swim time comfortably. Since we have to maintain our pools for the whole year and only swim for 4 months, it doesn’t reflect a very attractive return on our back yard paradise. Do I really need a Pool Heater in Florida? Florida swimming pools with screen enclosures generally fall below 80 degrees from October through May. We enjoy swimming weather through much of Spring and Fall but night temperatures keep the water temperature below. With a Solar Pool Heater you can usually double or triple your yearly swim time comfortably. Since we have to maintain our pools for the whole year and only swim for 4 months, it doesn’t reflect a very attractive return on our back yard paradise. Serving: Hillsborough, Pinellas, Pasco, Polk, Harnando, and Manatee Counties. 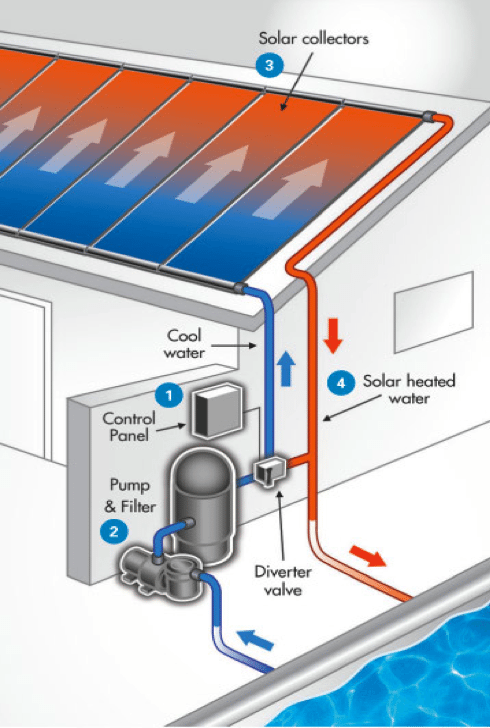 WHY INSTALL SOLAR POOL HEATING? most out of your valuable backyard investment. Depending on where you live, installing a solar heating system can literally double the amount of time you can comfortably use your pool. for itself in less than 3 years. 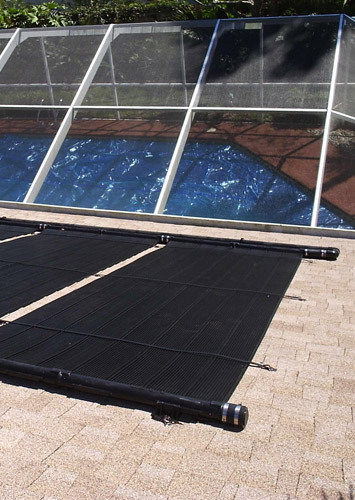 A solar pool heating system adds value to your pool and home. environment as many conventional heating sources do. 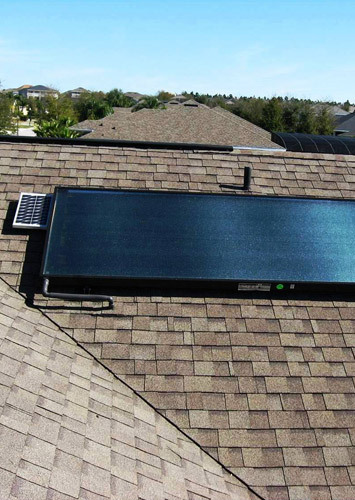 Over 1.5 million Americans own a Solar Hot water system. 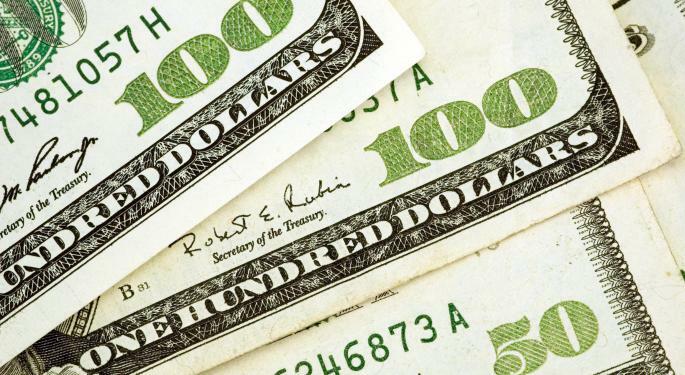 Surveys confirm 94% consider their investment a wise decision. You'll reduce hot water heating costs to nearly zero, the ultimate in protection from future rate increases. 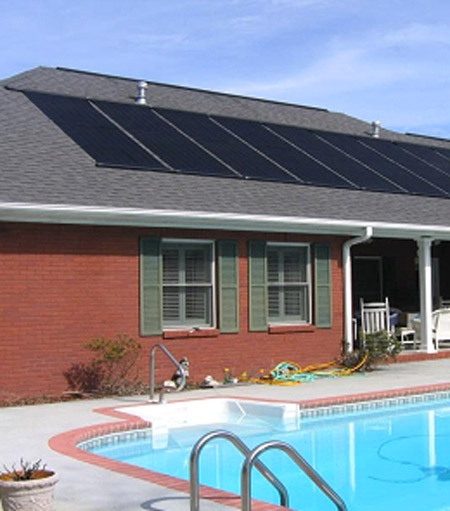 Properly Installed Solar Pool and Hot Water systems are designed to provide many years of trouble free service. After years of chlorinated water passing through the panels, repairs are inevitable. 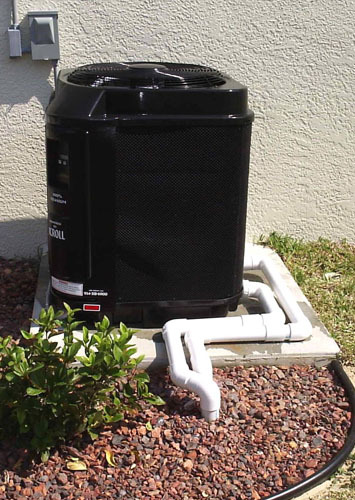 If your solar pool heater or related plumbing, valves, or components are leaking or faulty, we can fix or replace it.